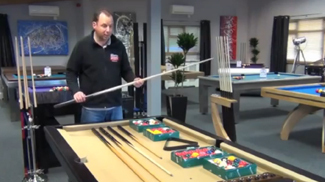 The largest collection of 8 ft pool tables in Europe, many exclusive to us. Lowest prices, backed up by award winning service, with free delivery on everything. Finance available. 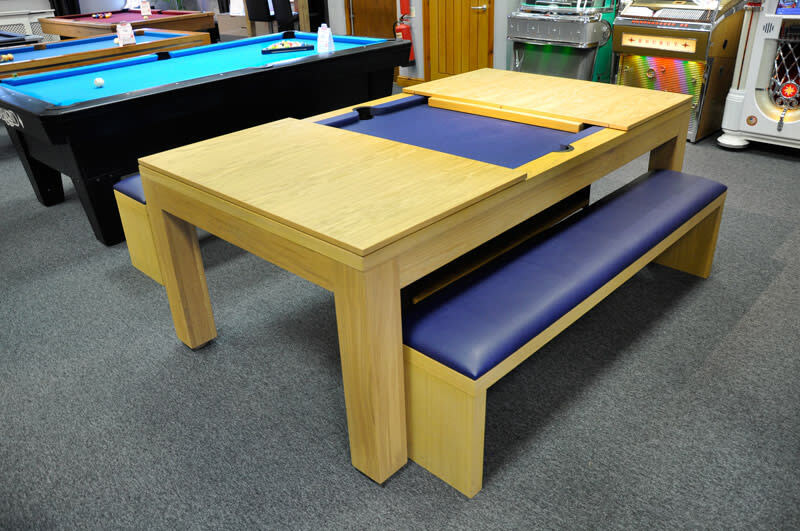 At Home Leisure Direct we offer the largest selection of 8ft pool tables for sale in the country, displaying a huge selection in our Bristol showrooms, which are situated on a working organic dairy farm. Our award-winning team have a wealth of experience and really know their stuff when it comes to both pool and billiard tables. With years of experience we can hold your hand as much or as little as you like through this exciting and significant purchase. 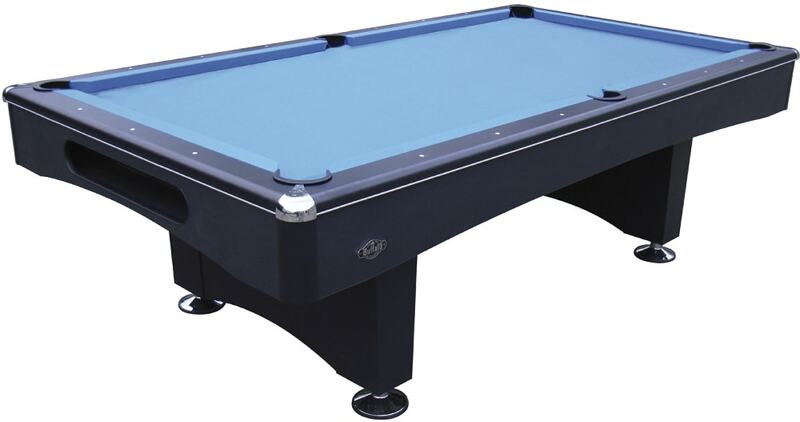 We offer a huge range of 8ft pool tables from a wide variety of brands, such as Buffalo, Montfort, Signature and Designer Billiards. There are also some in-between sizes which are specific to certain manufacturers, like 7.2ft tables on certain Billards Montfort models. We understand with busy schedules, family life and work commitments not everyone can visit our showrooms. Buying a pool table is generally something you will only do once in your life, so it’s important to make the right choice. We at Home Leisure Direct understand this completely. If you are unsure about cloth colours or wood finishes we can send you samples out free of charge to help you make that decision stress-free. If you are concerned about your space, size of the table or whether or not a table will fit in your space, then you can either download any of our “Will It Fit?” guides or call the team who will happily help you over the phone. We will never tell you an item will fit just to get a sale. You can trust us to offer you honest advice, all of the time, so there are no unwanted surprises come delivery day.